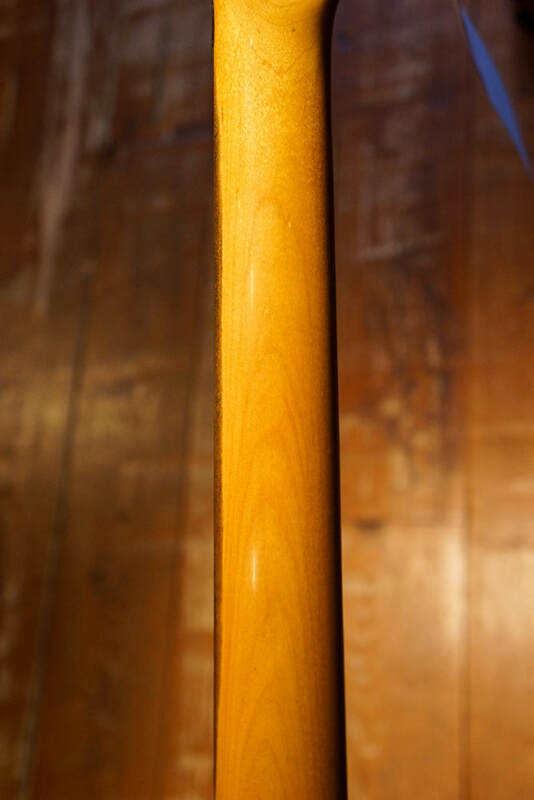 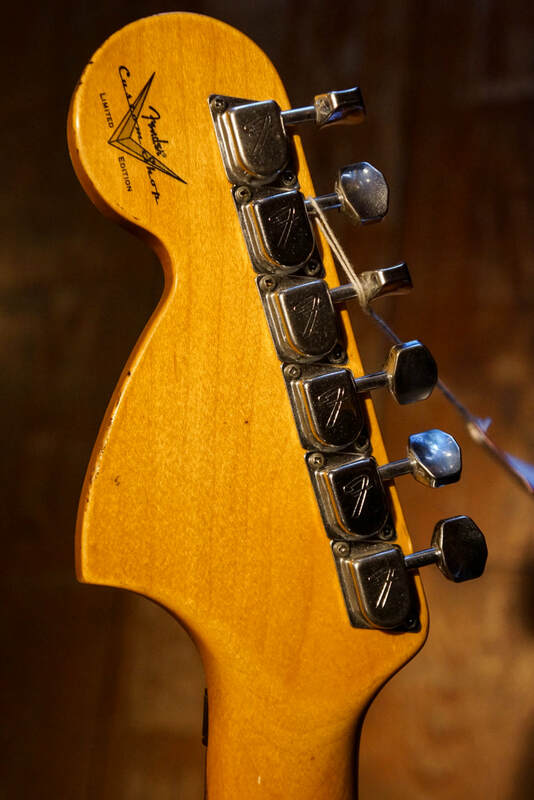 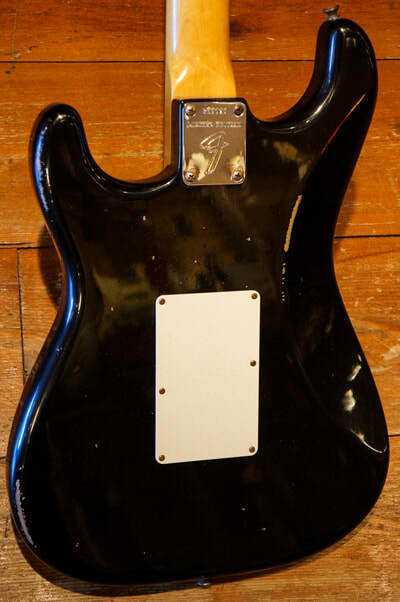 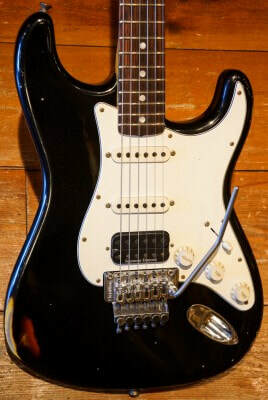 Neck Shape: Custom Mid '60s Oval "C"
Other Decals, front: "STRATOCASTER", "WITH SYNCHRONIZED TREMOLO", "PAT 2,741,146 3,143,028", "ORIGINAL Contour Body PATENTED"
Relic Finish: Shows Natural Wear and Tear of Years of Heavy Use, Nicks, Scratches, Worn Finish, Rusty Hardware and Aged Plastic Parts. 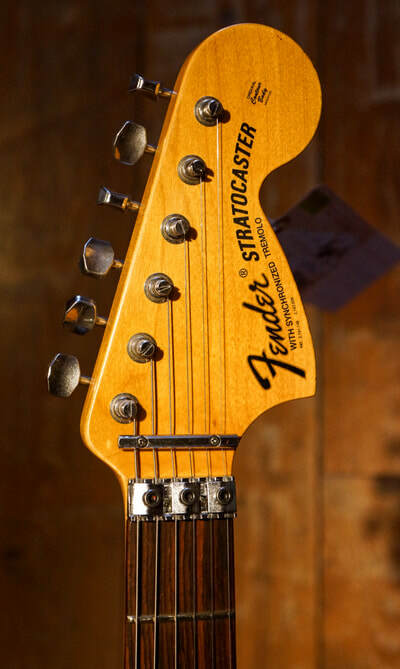 The best of old and new in one extraordinary guitar. 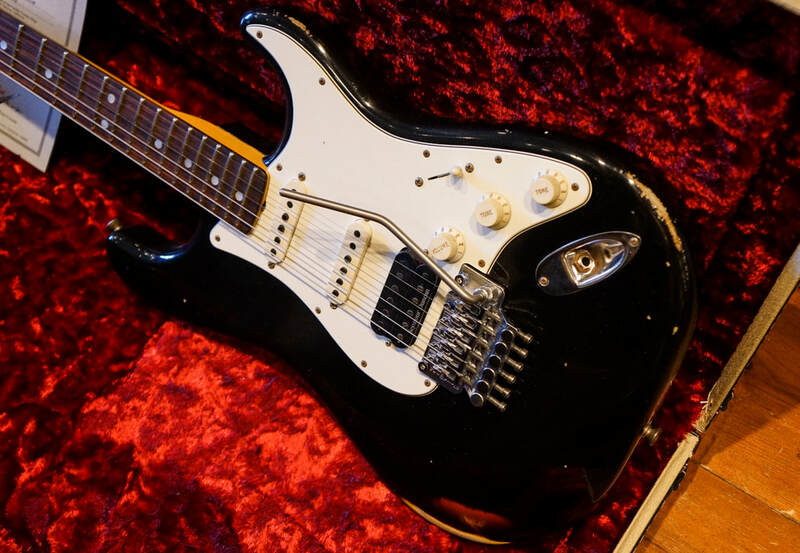 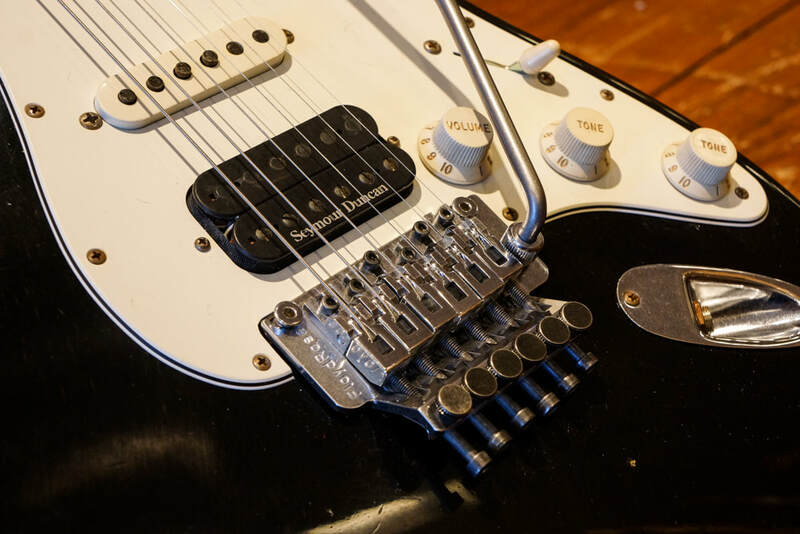 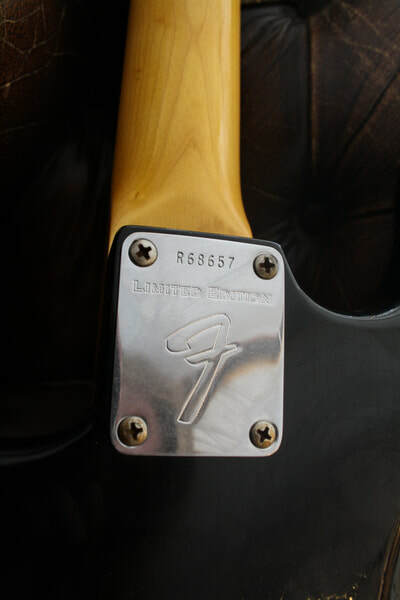 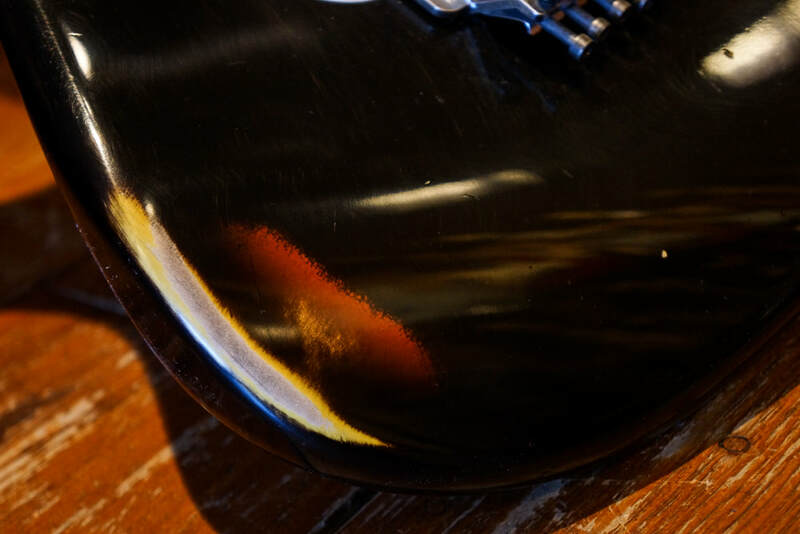 The Fender Custom Shop’s Limited Edition 1969 Relic Stratocaster is a late-’60s model decked out with modern high-performance features and a worn Relic treatment for its nitro-lacquer finish in striking Black over Three-Color Sunburst. 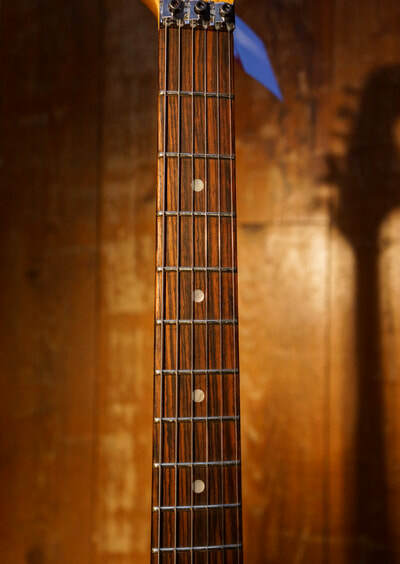 Other premium features include a select alder body, maple neck with comfortable mid-’60s “oval C” profile and nitro-lacquer finish, 9.5”-radius round-laminated rosewood fingerboard with 21 jumbo frets and mother-of-pearl dot inlays, Custom Shop Texas Special single-coil neck and middle pickups, Seymour Duncan® Custom TB-11 humbucking bridge pickup, five-way pickup switching, three-ply parchment pickguard, Floyd Rose Original double locking two-point tremolo bridge, vintage-style tuners and nickel-chrome hardware. 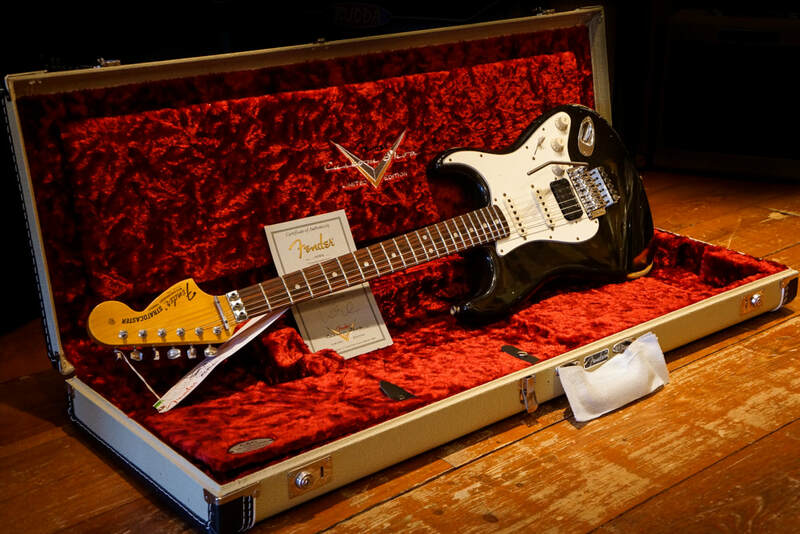 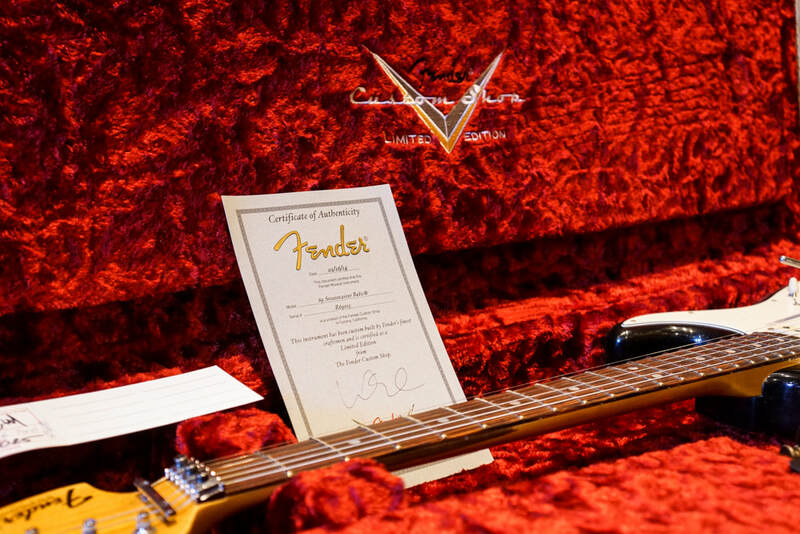 Includes limited edition hard-shell case, strap, cable, Custom Shop picks, certificate of authenticity and polishing cloth.